A move by UK Cabinet Office Minister David Lidington to ease fears of a farming ‘power grab’ has been rebuffed by the Scottish Government. Mr Lidington outlined new plans to transfer all devolved EU powers directly from Brussels to Edinburgh, Cardiff and Belfast in a keynote speech today, marking a change from previous policy set out in the EU Withdrawal Bill to keep agricultural powers in Westminster. But, as reported by Farmers Guardian last week, the devolved Governments will be forced to ‘freeze’ policy making in some key areas, including farming, until UK frameworks can be agreed. 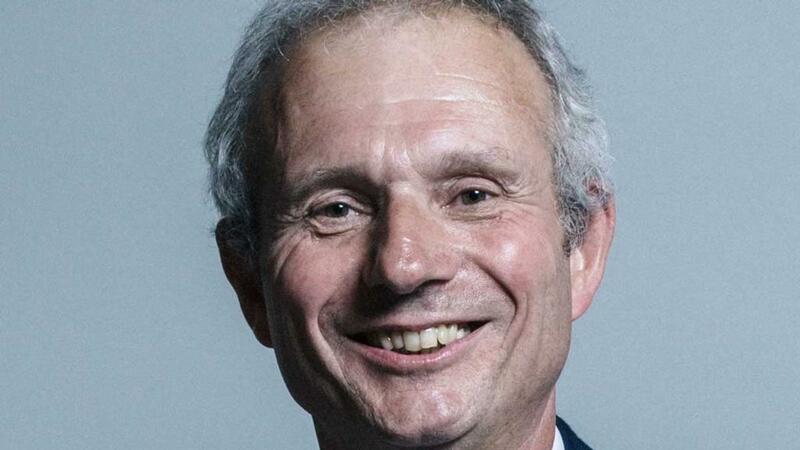 Mr Lidington said: “Our proposal is to amend the Bill to make clear while frameworks are being agreed, the presumption would now be powers returning from the EU should sit at a devolved level. “Westminster would only be involved where, to protect the UK common market or to meet our international obligations, we needed a pause to give Governments time to design and put in place a UK-wide framework. Two areas namechecked by Mr Lidington as potentially problematic were food labelling and hygiene. “Four different sets of rules in different parts of the UK would make it more difficult and more expensive for a cheesemaker in Monmouthshire to sell to customers in Bristol or for a cattle farmer in Aberdeenshire to sell their beef in Berwick-upon-Tweed”, he said. Last week, Scotland’s Brexit Minister Michael Russell told Farmers Guardian the proposal was ‘completely unacceptable’, because it meant Westminster would continue to have control over farming policy. Now Scotland’s Environment Minister, Roseanna Cunningham, has claimed the UK Government’s approach represents a ‘significant threat’ to Scotland’s natural environment and climate change ambitions. “It is essential the UK Government respects the devolution settlements and recognises the benefits of distinct approaches to environmental policy and governance within each of the four nations of the UK, which allows for approaches to be designed in line with individual priorities and existing systems of accountability”, she said. The Welsh Government was more positive, with a spokesman saying all parties wanted to find amendments to the Bill which would work. “We are hopeful agreement can be reached and will be working hard to this end over the coming weeks”, he added.